a Melbourne, Australia based artist, her work focuses on the human condition and has investigated the obsession with a white wedding, love, sexual politics and more recently trauma. 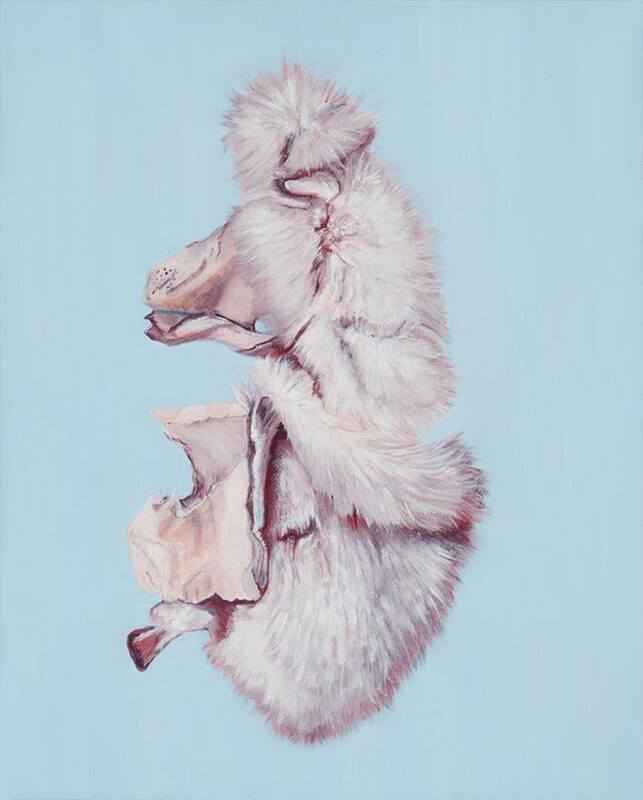 Gobey works in both painting and installation, with a minor obsession with fur. The fur acts as a metaphor for deeper emotions.